Cliff and I would like to thank you for your prompt and willing response following accidental damage to his electric wheelchair yesterday. It is such a relief to have it back in working order. The prospect of being without the wheelchair for any length of time made us realise what a difference it has made to both our lives. For Cliff, it has opened up opportunities to get out of the house and to feel part of the community again, to the extent that we have booked a short holiday knowing that he will be comfortable and have access to places we visit. 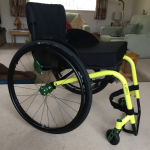 For me, apart from the reassurance of knowing that Cliff is safe and comfortable, it means an end to the back strain and frustration I used to experience in trying to go anywhere with the manual wheelchair. 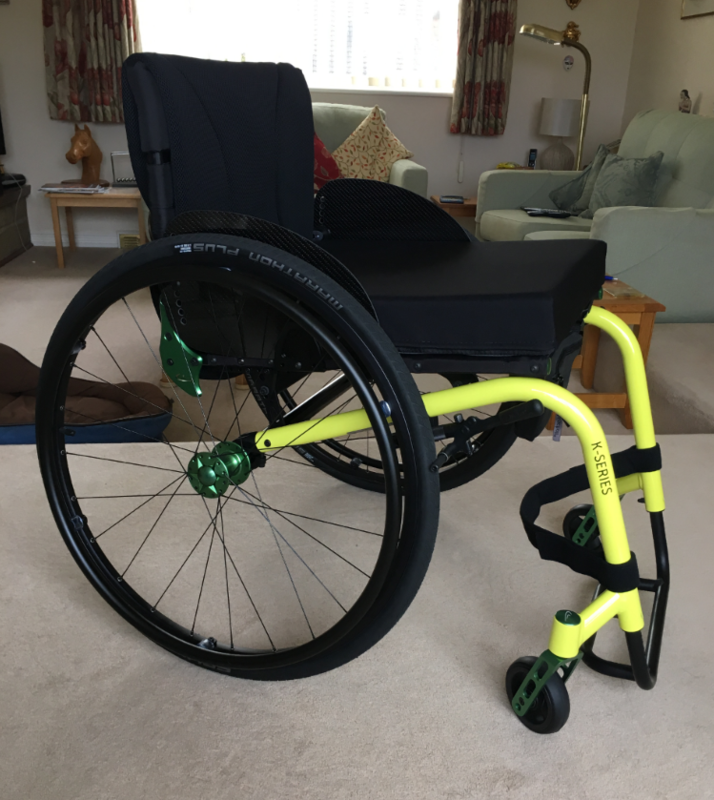 The time and care you spent measuring up and assessing Cliff’s needs when we purchased the wheelchair earlier this year was well spent. The wheelchair provides more comfort and support than any armchair and can be positioned to enhance his posture, which is a huge benefit. I also appreciated the time you spent providing ‘driving lessons’! Cliff is now able to come with me on walks to the local shops and, together with the wheelchair-adapted car we have purchased, it means that journeys are no longer something to be dreaded. I would recommend Easy Mobility Services to anyone in a similar position. You manage to combine the personal touch with absolute professionalism and exceptional pre and after-sales service.